80 km north of Joensuu. 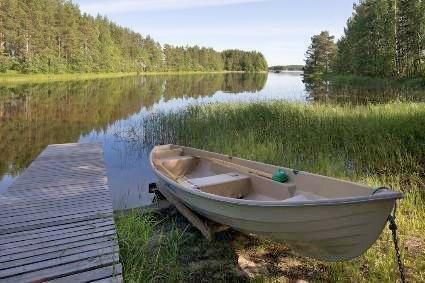 Lake Pielinen 30 m (length 100 km, breadth 10 km), pier, shallow natural state mud bottom. Own boat. Natural state, rocky sandbottom for swimming is situated about 200m from cottage. 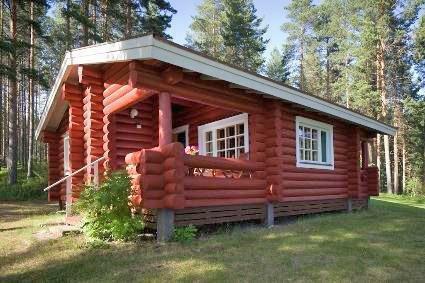 Log cabin 1985, kitchenette, living room with sofabed for two (120x190 cm), small bedroom with doublebed, dressing room, sauna with hand-shower, 2 x open verandas. 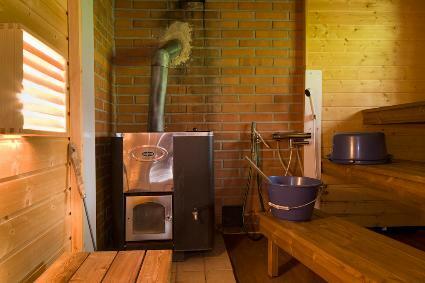 Separate hut with two extra beds (option for living room's sofabed) with electric light and heating. Baking oven. 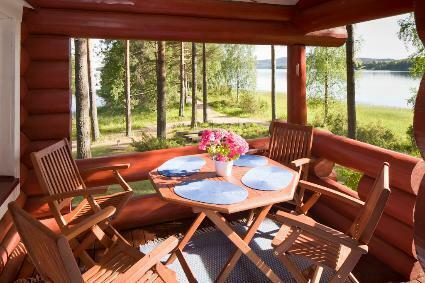 Cottage is located in Koli's nature scenery in a beautiful and peaceful place. 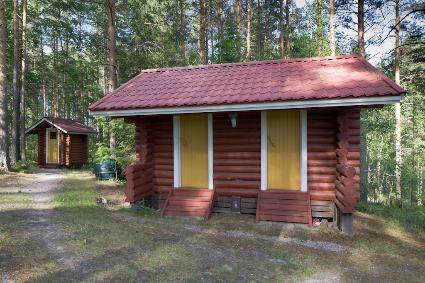 Ukko-Koli 9 km. By rowing boat distance is about 1 km to national park's sand islands. To the national park's border by road / car 4 km. There are many trails and outdoor possibilities in the national park. Good fishing possibilities, also berries in the forest nearby (during berrys eason). 200 m private road to peninsula peak where tepee (owner's boat house, where owner goes only occasionally ). Possibility for horse riding 7 km. Suitable only for people who enjoy peaceful holiday eg. for a couple or a family.